Sold enbloc with EVIAN to US Fund for $173Mill. 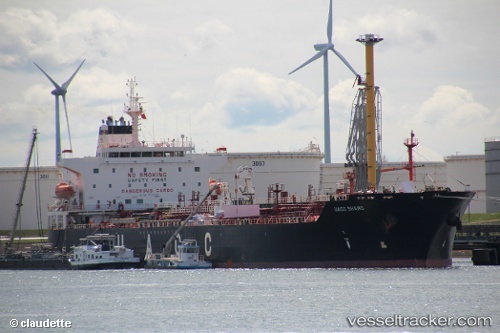 A man died aboard the "UACC Shams" after collapsing on board a vessel at Portland Port on July 2, 2012. Paramedics, police and the fire service were called to the port after the man collapsed on the cargo vessel. He was taken off the vessel in Portland Harbour and taken to the portside dock where he was treated by ambulance crews and declared dead. There were no suspicious circumstances and the coroner has been notified. The spokesman said an inquest into the death would not be held. Dorset Fire and Rescue were also on hand to assist in the transfer of the man from the vessel to the dock in the morning.